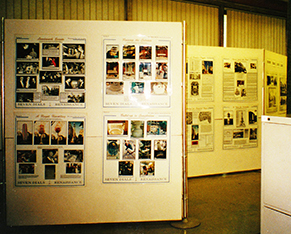 The Exhibition has been displayed in many venues, including Camden Town Hall and City Hall, Westminster. 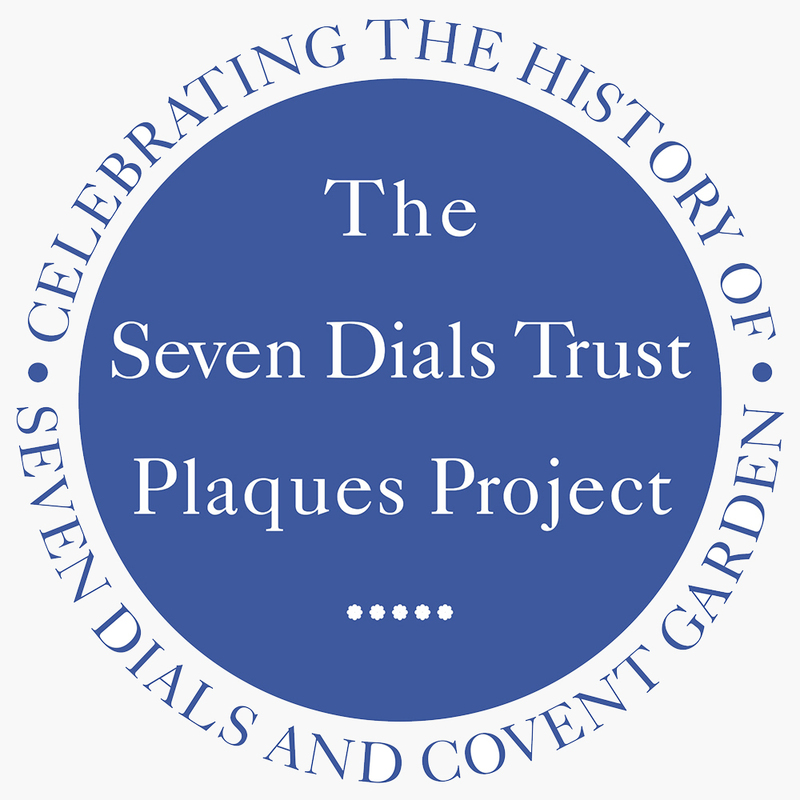 The Seven Dials Trust's exhibition was sponsored by English Heritage (now Historic England) and local companies. It is available for loan in its entirety or by section for a small fee to cover insurance. We are keen for it to be seen as widely as possible. 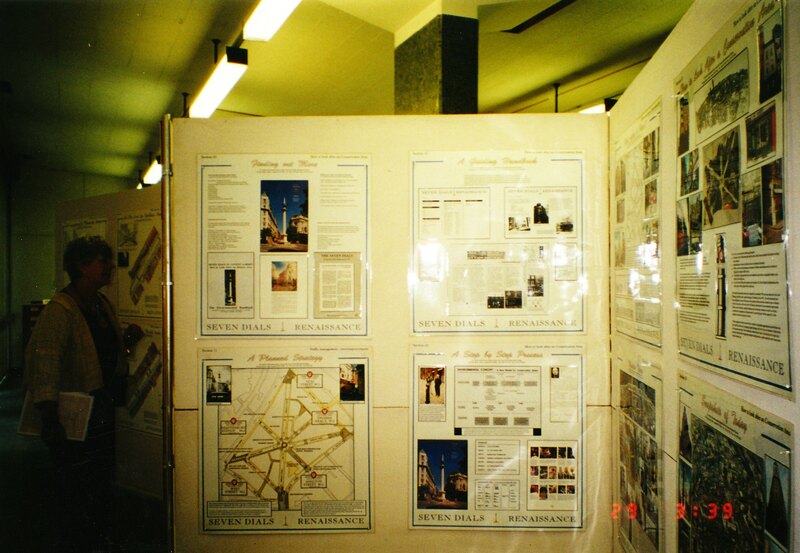 The exhibition consists of display boards, size 29" x 30½", and falls into 11 sections which illustrate the principal characters who created Seven Dials and the Sundial Pillar, a brief history of the area itself and the genealogy of Sundial Pillars and gnomonics (the art of time keeping). These sections are followed by a series of boards explaining the problems in designing the Pillar, how we calculated the orientation of the Pillar and the hour lines on the dial faces, how the foundations were designed and built to straddle the mass of services beneath the streets, as well as the construction and erection of the Pillar by youth trainees. There is a diary of the Trust's fundraising events and a section on the unveiling by Queen Beatrix of the Netherlands. A small grant from the St Giles Section 106 Fund is enabling us to work on updating the sections which cover traffic management and street improvements. 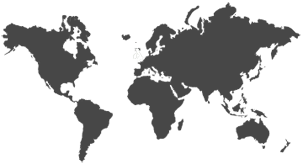 In the meantime, virtually all of the material is also included on this website. 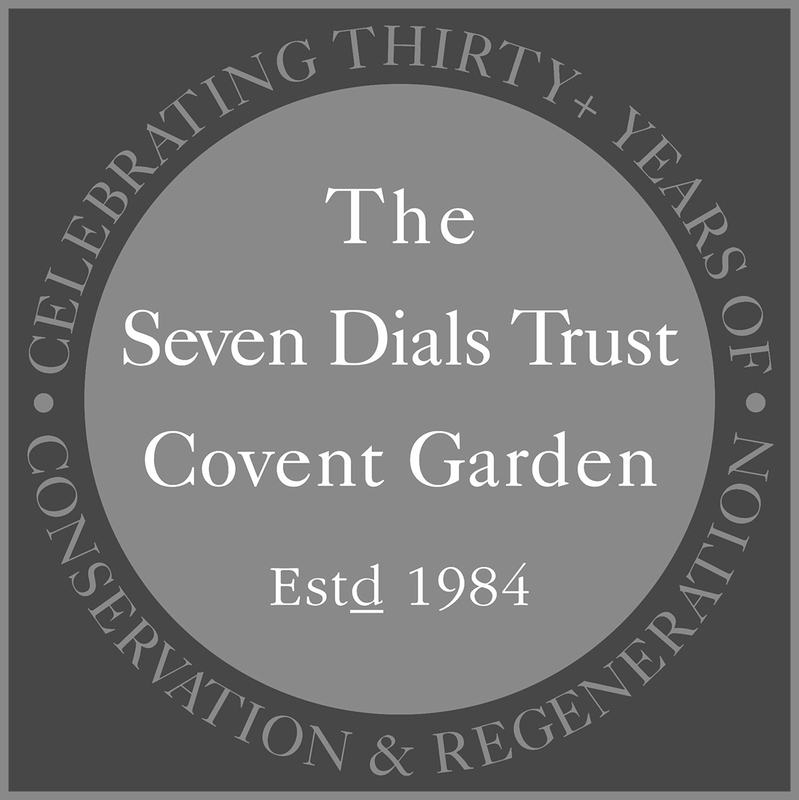 The exhibition is dedicated to the memory of the late Sir John Summerson (1904–1992), one of the 20th century's most eminent architectural historians and an inspiring colleague as a founder trustee of the Seven Dials Trust. 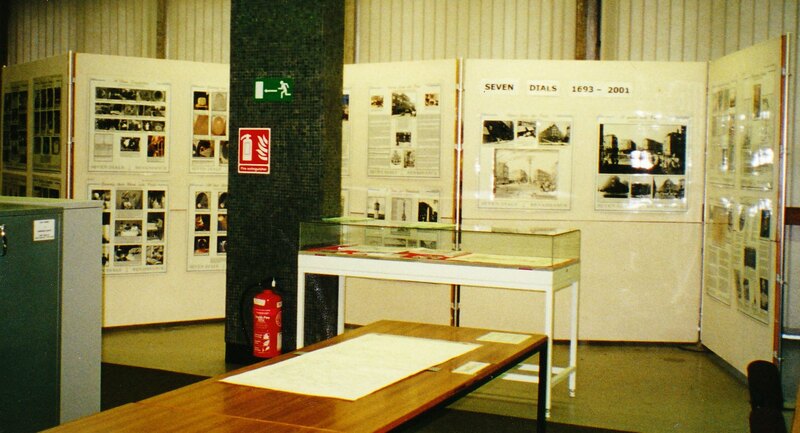 Go to the full content section of the Exhibition.